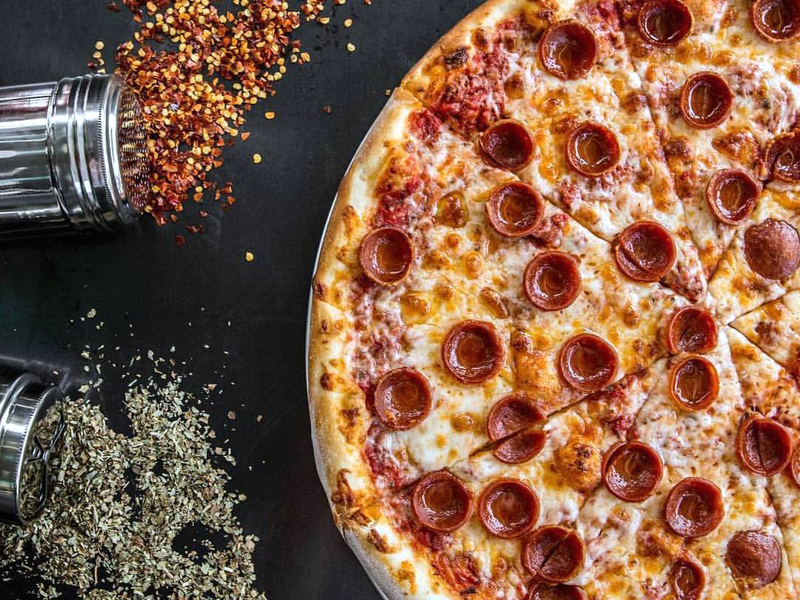 For the most part, the favorites moved on in the first round of the Tastemaker Awards Best New Restaurant voting, powered by Whole Foods, but Round One did produce one upset. 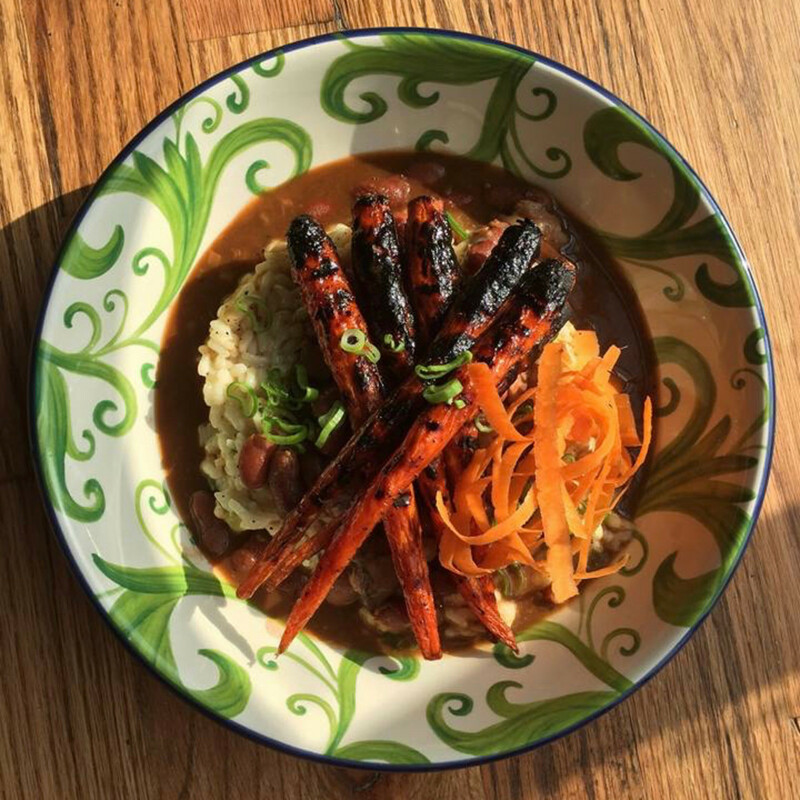 Nobie’s, the casual neighborhood restaurant in Montrose, defeated Xochi, the new Oaxacan restaurant from six-time James Beard Award finalist Hugo Ortega. That quadrant of the bracket almost produced another upset, as fewer than 20 votes separated Riel and Morningstar, with Riel moving on to the second round. Round Two offers its own slate of intriguing matchups. Read about them below, then vote for your favorites. 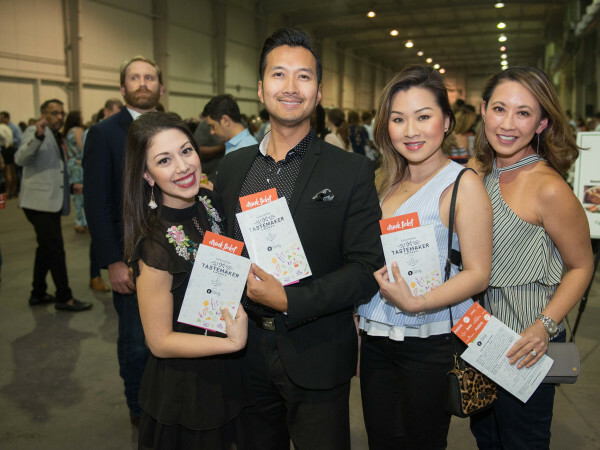 Of course, don’t forget to join us at the Tastemaker Awards party April 18, where we’ll gather at Asia Society Texas Center to celebrate all of the nominees and reveal the winners. Tickets are on sale now. 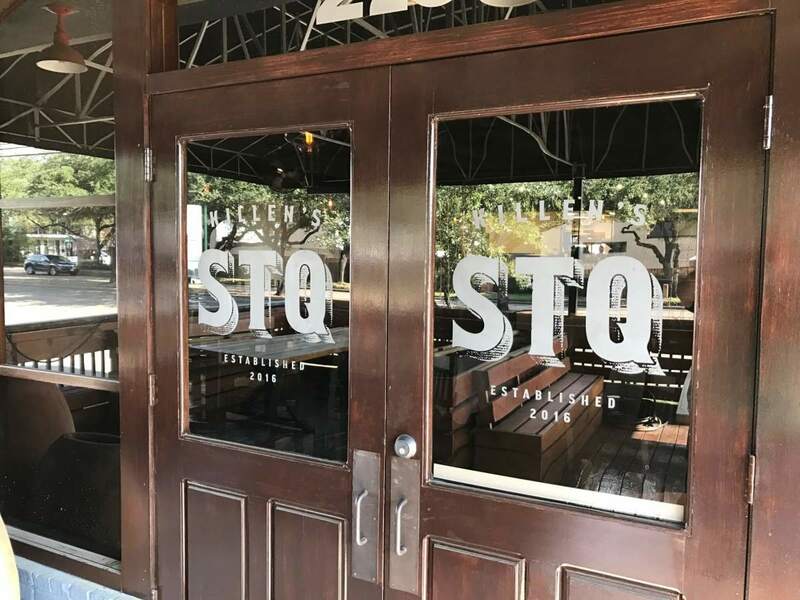 Over the last few months, two of Houston’s best chefs have opened new restaurants that reflect their beliefs about what makes for a great steakhouse. 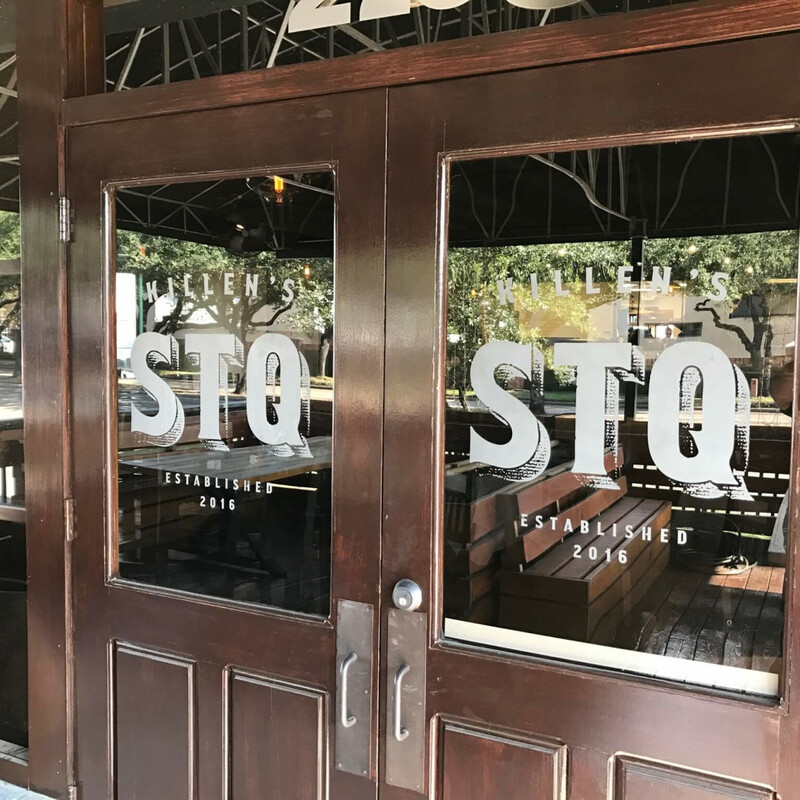 At Killen’s STQ, Ronnie Killen incorporates barbecue techniques into the menu with dishes like smoked short ravioli and smoked filet mignon. 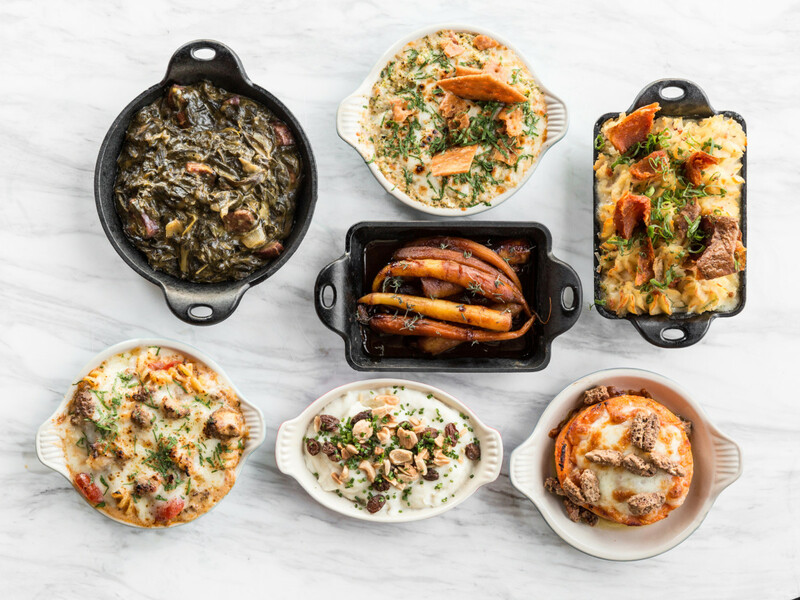 That food, combined with refined service and elegant flatware, have made the restaurant Houston’s toughest reservation, with prime time slots booking out two months in advance. 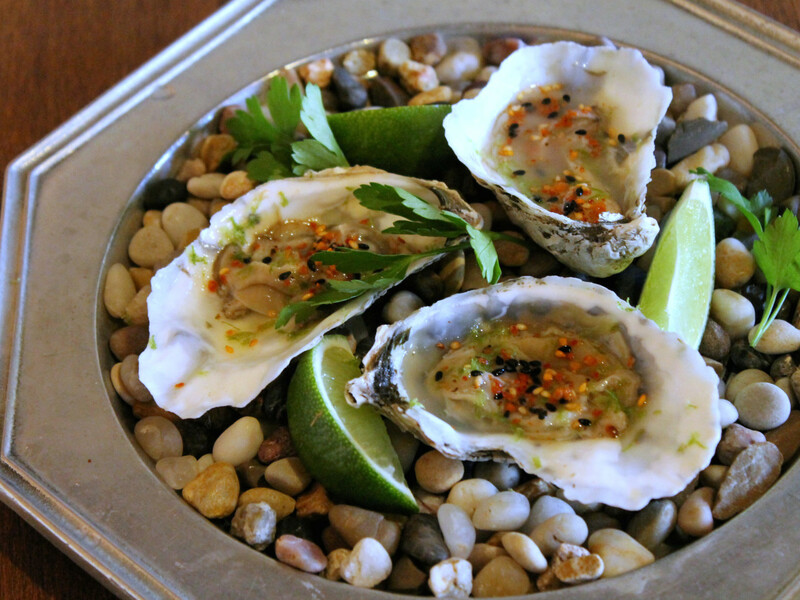 Shepherd, the James Beard Award-winning chef-owner of Underbelly, delivers a more boisterous environment with the first iteration of One Fifth. 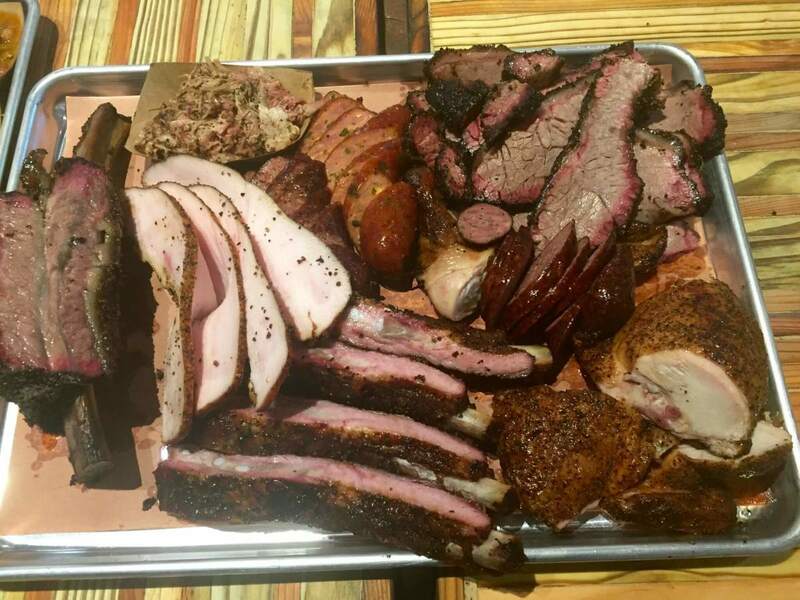 Groups of diners are encouraged to order a “baller board,” where chef de cuisine Nick Fine loads up giant wooden planks with meat and sides. Pair that with a giant seafood tower — and a couple of glasses from the extensive bourbon selection — for a memorable night of decadent eating. Two takes on Texas comfort food square off in this matchup. 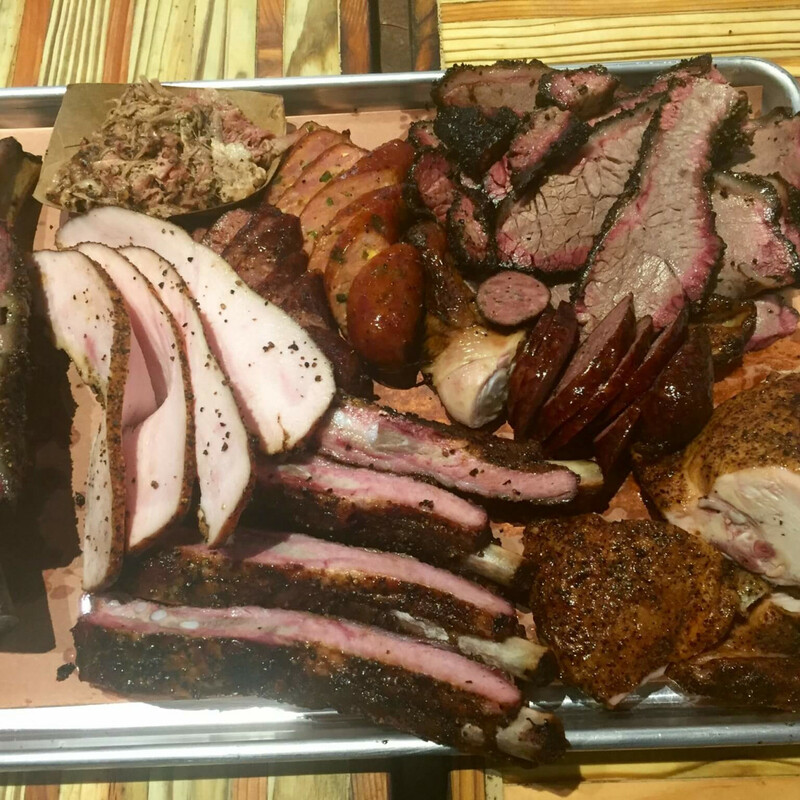 The Pit Room blends classic Central Texas-style barbecue (prepared in all wood-fired offset barrel smokers) with Tex-Mex favorites to deliver memorable dishes like well-smoked brisket, smoked chicken tacos with grilled garlic, and one of the city’s more underrated quesos. 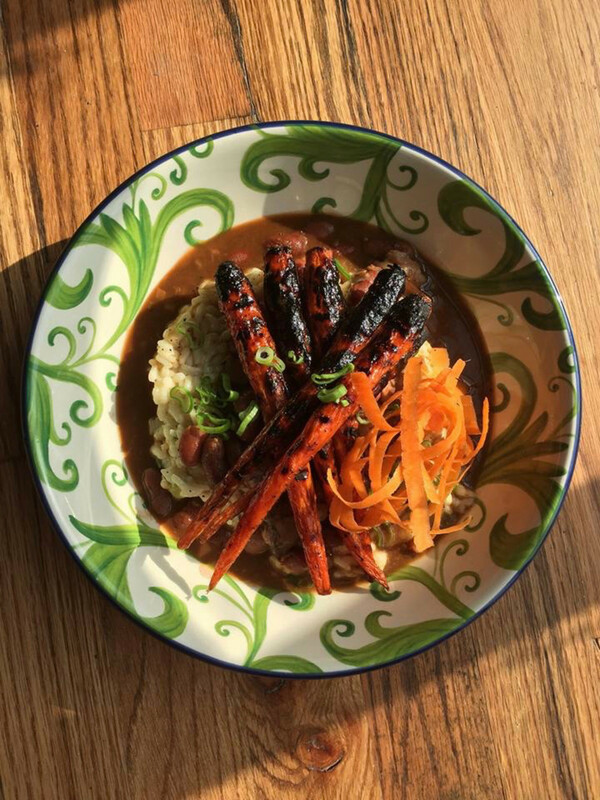 At State Fare, partners Lee Ellis and Jim Mills have mined their childhood memories of eating in Texas and Louisiana to produce a something for everybody menu of dishes. 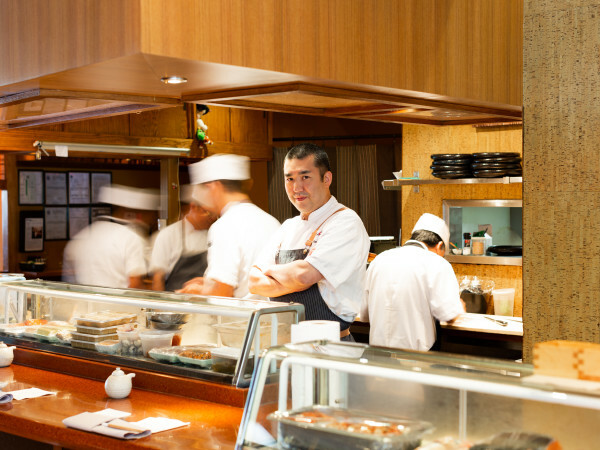 The generous portions reflect the restaurant’s hospitable attitude where the staff works to accommodate every request. While the restaurant offers lots of good choices at lunch and dinner, the recently-launched brunch menu, which features everything from avocado toast to massive pancakes that overlap the edges of their plates, makes for an excellent way to spend a lazy weekend day. 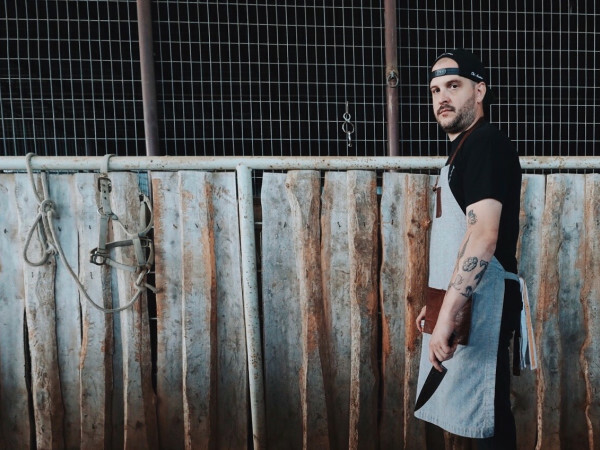 Two rising star chefs who recently opened their first restaurants face off. 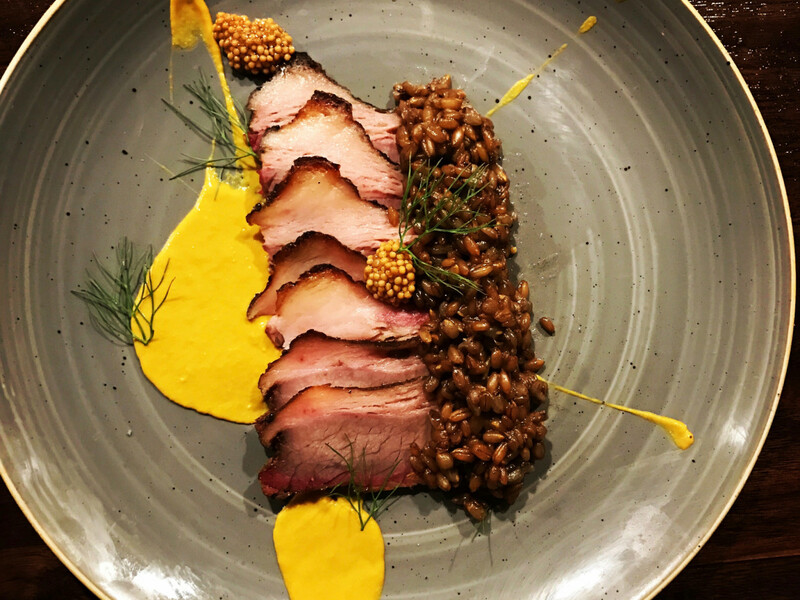 At Riel, Ryan Lachaine blends the techniques and ingredients he used at acclaimed Houston restaurants Underbelly and Reef with elements of his Ukrainian heritage and Canadian upbringing. The results, dishes like Montreal smoked meat and the signature hanger steak with pierogis, have led diners to fill Riel’s stylish, 65-seat space. 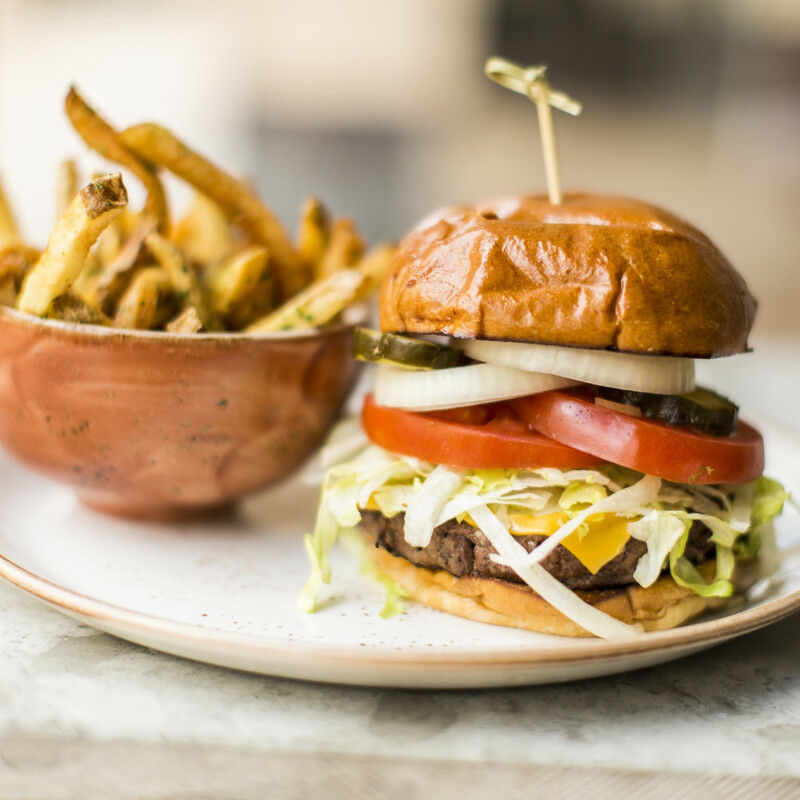 At Nobie’s, chef Martin Stayer offers a diverse range of snacks, small plates, and entrees in a room that feels casual and welcoming, thanks to its shiplap walls and vintage audio equipment. 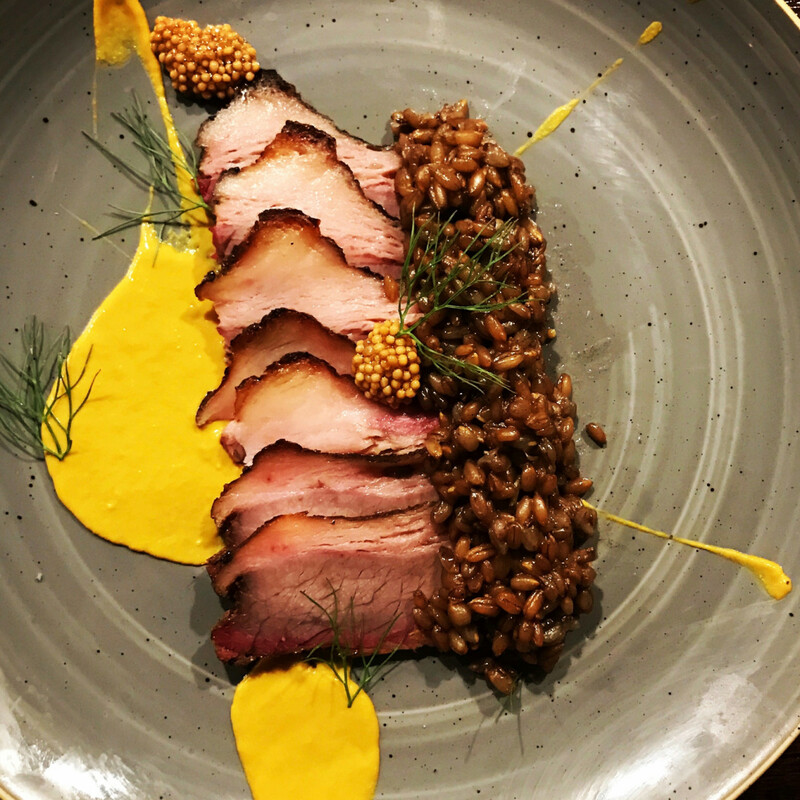 Even a simple-sounding dish of roast chicken turns into an Instagram-worthy affair, as Stayer uses the training he received at Michelin-starred restaurants in Chicago to deliver precisely-crafted dishes. 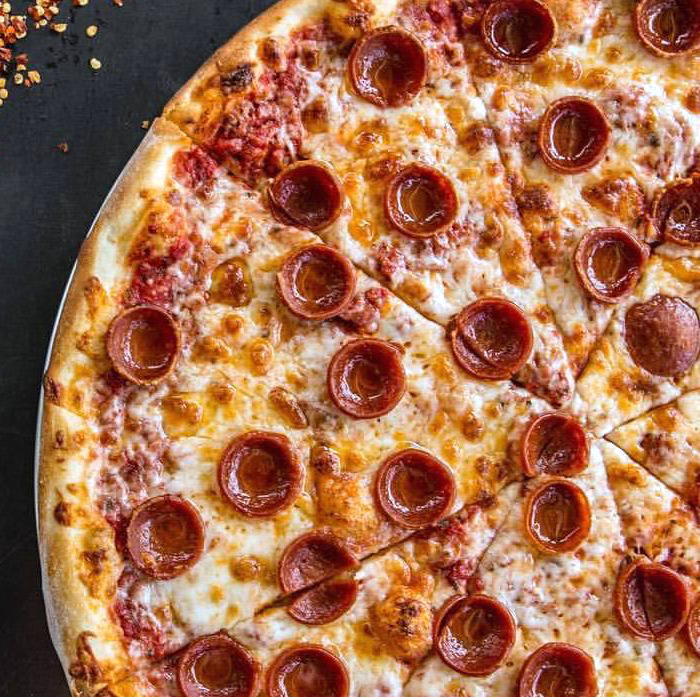 If Pi Pizza were located just north of I-10 instead of just south of it, this matchup would be the battle of The Heights, but neighborhood residents would light up the comments section if anyone suggested the historic neighborhood stretches even a quarter mile beyond its traditional boundary. 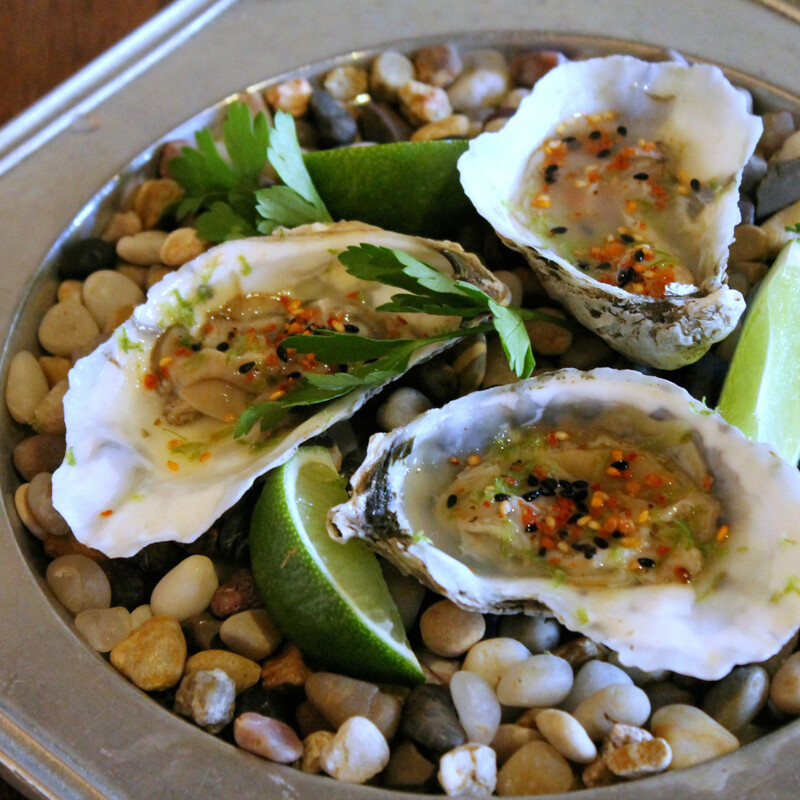 Instead, let’s note that both of these restaurants are putting new spins on familiar genres. 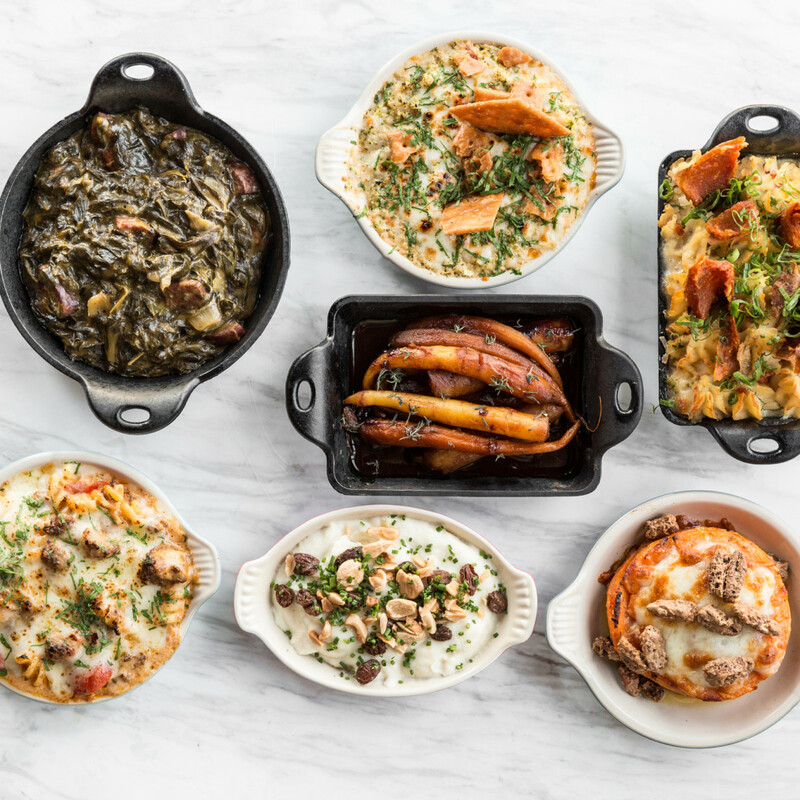 Pi Pizza goes far beyond the usual toppings for its pies by utilizing ingredients like braised collard greens, mint pesto, and house made sausage. That commitment to innovation has made the food truck turned restaurant a smash hit. 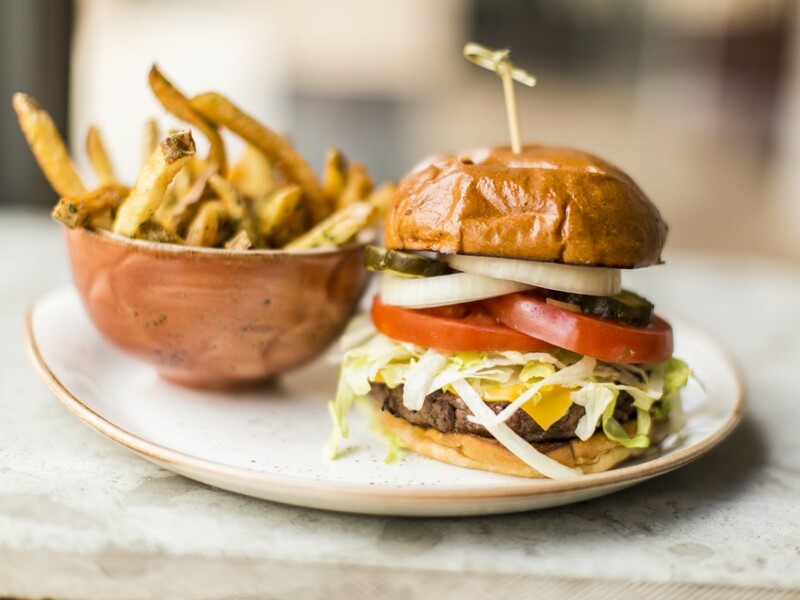 At Ritual, the in-house butcher shop allows the restaurant to serve cuts of beef that don’t typically appear at a steakhouse, and the craft beer selection might be the best restaurant tap wall in Houston. Cast your vote in Round Two once per day until 11:59 pm on April 10.